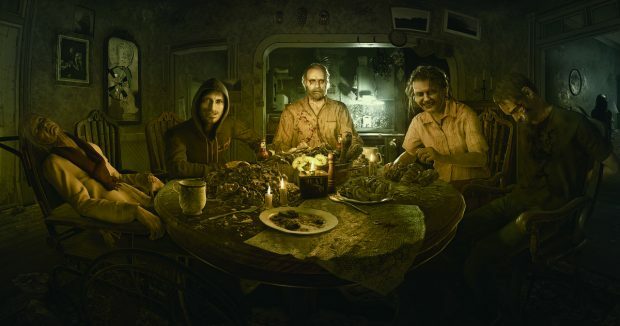 The new horror game called ‘Resident Evil 7: Biohazard’ was made by Capcom and this is being played by everyone player and their mom right now and for good reason. I really like this game because of their new take on zombies all together and it keeps you wondering on what the hell is going on in this game. The story revolves around a guy named Ethan who is trying to find his wife who has been missing for 3 years. Then, out of the blue he gets a e-mail from her saying,” Come get me”. So, he travels all the way to Louisiana to go pick her up. Now I don’t know about you guys but if my wife called me after missing for 3 years telling me to come get her with no freaking explanation sure enough I would either ignore it thinking its some kind of prank or either take it to the police. Instead, of being a total dumbass and driving all the way to Louisiana without telling anyone where your going to go pick her up. All throughout the game I’m just thinking ‘Ethan, you idiot’,’Why doesn’t anything freak you out’ and ‘Your a total badass’. One of the things that got me was Ethan’s natural steel trap on his own fear. Even with mutated zombies, mutilation and what not going on in the house he doesn’t really have any reaction to any of it. Even when he was stabbed in the hand the first time, he had such a mellow like reaction to it that I just had to rationalize it and say it’s probably adrenaline because if that was me you know I would be crying and screaming. Also, I loved the zombies in this game. Their are two types: the black goo mutated zombies with razor sharp teeth and the intelligent humanoid zombies who you couldn’t tell were zombies unless they start cutting off their own limbs or something. I think the slogan for this game is that famous moment in the beginning where Jack knocks him out and says,” Welcome to the family, son”. You hear that everywhere if you’re talking about Resident Evil 7 and no players you can’t avoid that moment no matter what you do. The only thing that I wish they would explain is Lucas. After you beat Lucas in his game, he runs away but you never see him again so I just want to know what happened to him? Did he die or was he turned back to normal after defeating grandma? Was he working for Umbrella? Will we see him again? Was he really a zombie or was he just a super crazy guy? They never really answer these questions and there is talk of Lucas being put in a DLC. Maybe they will answer everyone’s questions during that. This is definitely one of the best Resident Evil games that they’ve ever made. If you don’t think you play the game but like watching the gameplay instead then I recommend Pewdiepie, Markiplier or Jacksepticeye. Whenever I want to watch gameplay I always go to them because their freaking awesome Youtubers. 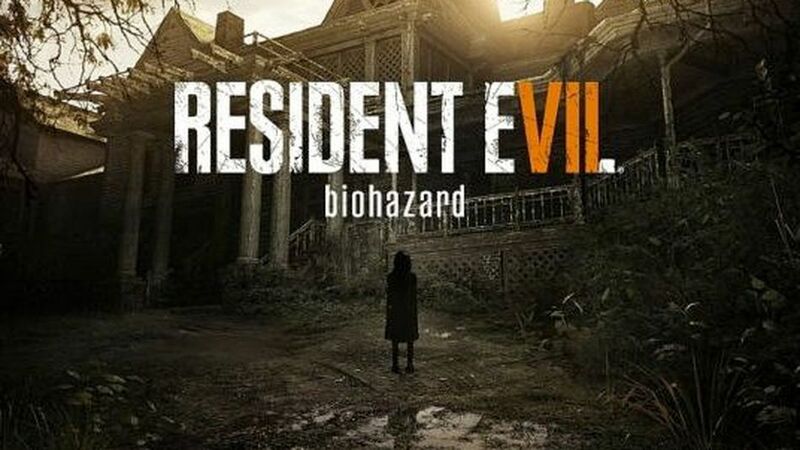 This is a really cool game, but not for people who don’t like horror games or jump scares. I hope you all enjoy it!